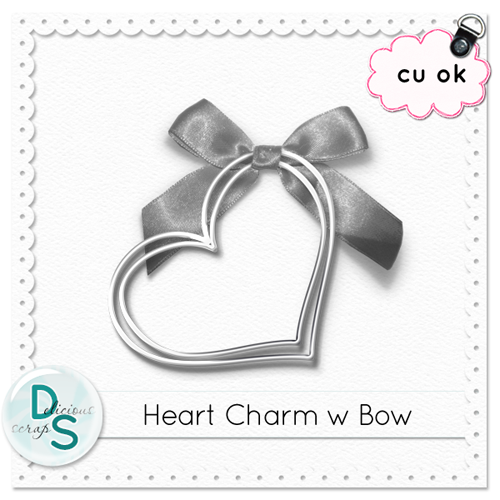 This is another set that includes a platinum heart charm with bow and without - one layered psd file and two pngs. This is adorable! Thank you so much for putting it out here for us! So lovely !! Thanks so much ! 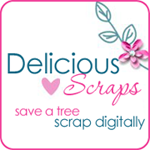 I cannot believe how many goodies I am finding here! Thank you so much!